Fr. 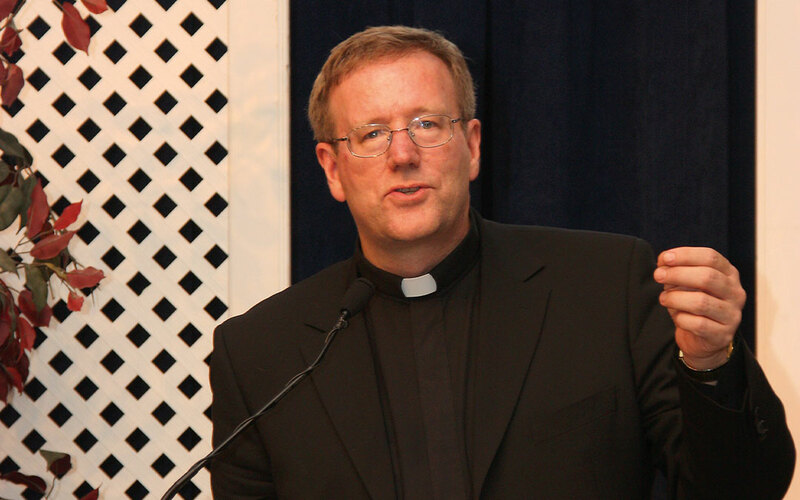 Robert Barron, a prominent theologian and podcasting priest, is one of the world’s great and most innovative teachers of Catholicism. His global media ministry called Word on Fire has a simple but revolutionary mission—to evangelize the culture. His numerous books and essays serve as critical educational and inspirational tools for seminarians, priests, parishioners and young people worldwide. Barron highlights problems within American culture as well its redeemable strengths. Problems which the Church encounters in communicating with American culture include an Hobbesian individualism, the notion of freedom as choice, and the privatization of religion.